Modern Mummy is now officially claimed and on Bloglovin! Hurray! And its just in the nick of time too, by the sound of things, as Google Reader will closing down on Monday, 1st July 2013. 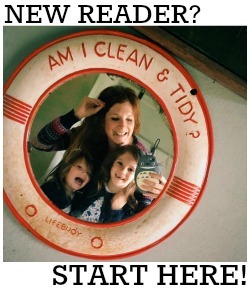 If you follow MM on Google Reader then now is the time to switch your allegience to Bloglovin. It's a very similar platform (a little bit simpler in fact, and much easier on the eye!). All you have to do is create a (free) account and you can then import all the blogs you read through Google into your new Bloglovin account. Its that easy! Really. Click the button to import and you're done. Click here to follow Modern Mummy with Bloglovin.